For tech-savvy people, New Year means new gadgets are coming up. If you are one of those people, you may welcome this year in eager anticipation for some of the latest gadgets. Whether you seek a new laptop with impressive features or wait for the useful gadget that can help you live healthier, here is the list of several excellent gadgets that you can buy in 2019. It is one of the wireless speakers launched by Sony which offers excellent features. The speaker can be connected through Wi-Fi or Bluetooth while producing an interesting sound. The thing that makes this gadget look more special is its delicate and attractive design. 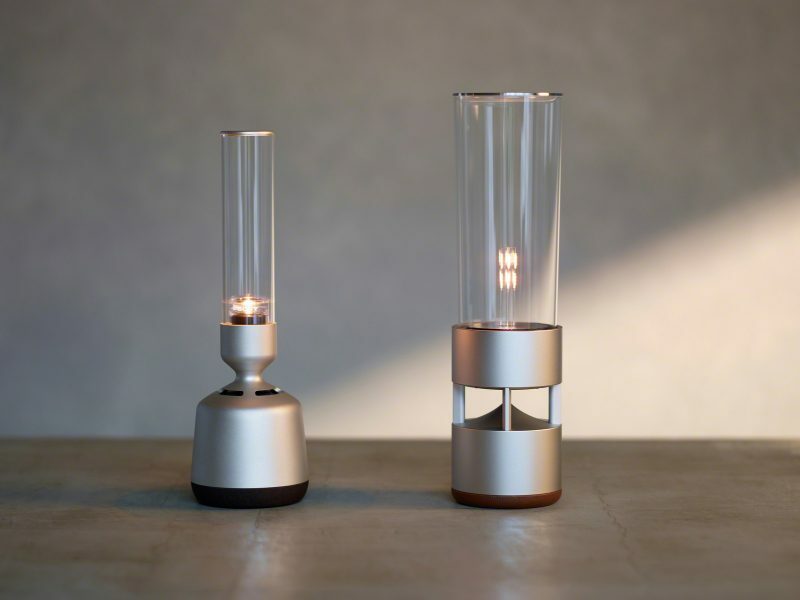 As you may guess from the name, Sony Glass Sound Speaker is built inside a glass cylinder, making them look unique and elegant at the same time. The glass will vibrate and produce a deep, pleasant sound. Moreover, at its base, there is a flickering light that you can use as a candle. With its attractive and excellent features, Sony Glass Sound Speaker is considered one of the new gadgets that everyone’s looking for right now. After its predecessor—Gear Sports Watch—was launched two years ago, Samsung comes back with other new gadgets this year. One of them is Samsung Galaxy Watch. This wearable gadget uses Tizen as the operating system, but it is also compatible with iOS and Android. One of the best features offered by Samsung Galaxy Watch is its impressive battery life. The battery can last for four days straight without charging. 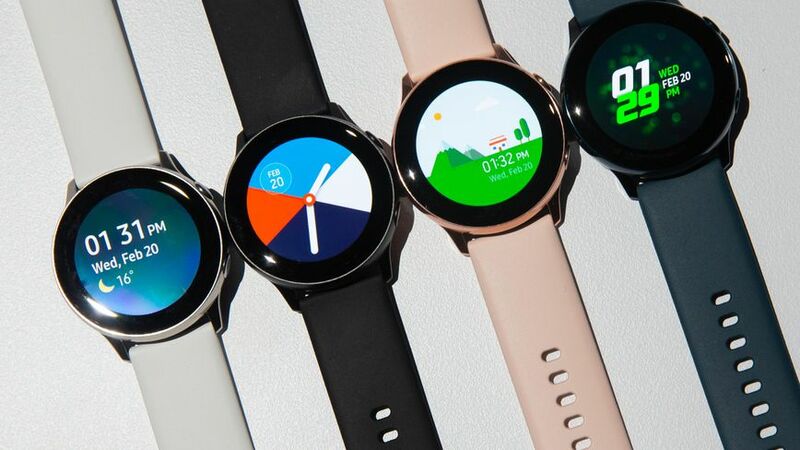 Additionally, the watch has onboard storage of 4 GB while providing connectivity through Wi-Fi and Bluetooth. 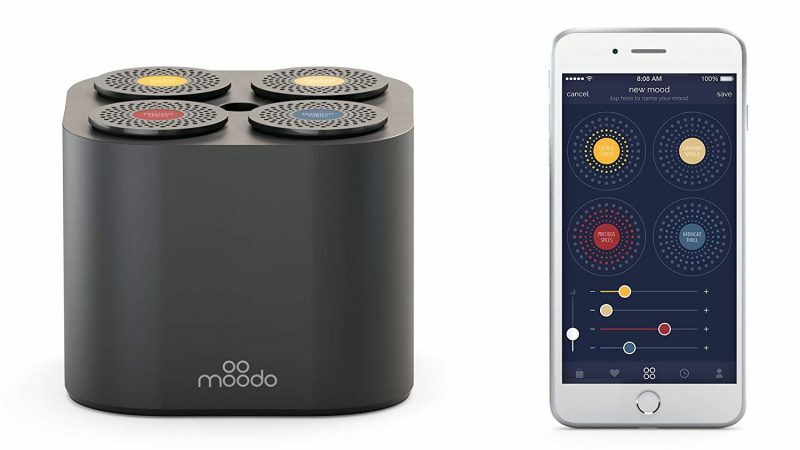 MoodoGo Portable Diffuser is listed as the new gadgets that you can use at home or in the car. Besides smart technology, this aroma diffuser comes with personalized scent capsules that can be changed based on your preference. In January 2019, Moodo also introduces the subsidiary of this gadget, namely MoodoGo Device. Containing one scent capsule only, this device is more practical to use. To make your room or car smell good all the time; what you need to do is connect the device with the USB. Therefore, it can fit almost anywhere, from your cramped desk to the car cupholders. NuraLoop is one of the latest gadgets in the market that offer impressive features. 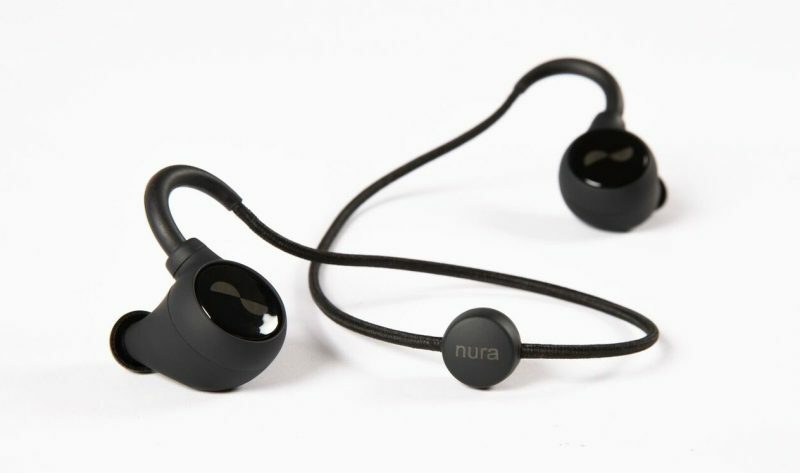 Coming from a company which produces Nuraphone, this gadget is an in-ear headphone with personalized settings that are based on your personal preferences. The gadget can measure your hearing and then uses its signal processing to adjust the sound output. NuraLoop is also equipped with noise-cancelling technology. Moreover, it has another impressive feature named social mode. The feature allows you to adjust outside sound by lowering or turning up the frequency. 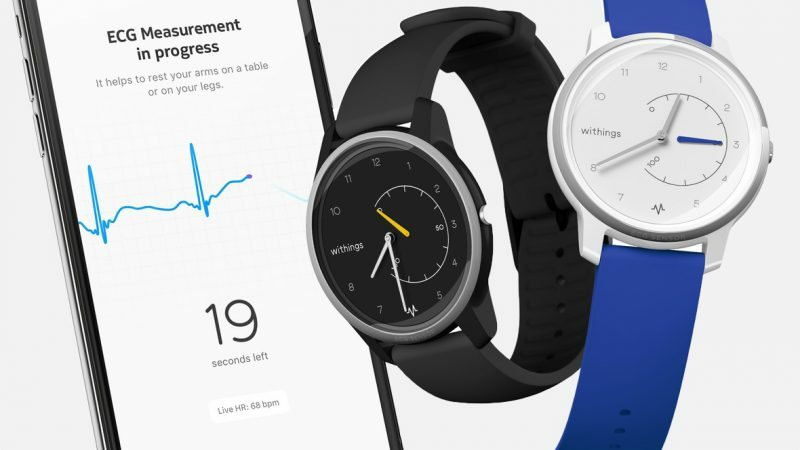 Withings always comes with new gadgets that are useful for improving your health. This year, the company launches Move Activity Tracking Watch, the newest smartwatch from Withings that can monitor your physical activity. Synchronized with the Health Mate app, this gadget is equipped with a GPS tracker that can count how many steps you walk per day or how many calories you burn after doing various activities. Also, Withings Move Activity Tracking Watch can monitor your sleep pattern and give the score whether it’s good or bad. The app will also give you different training tips that you can do each day. 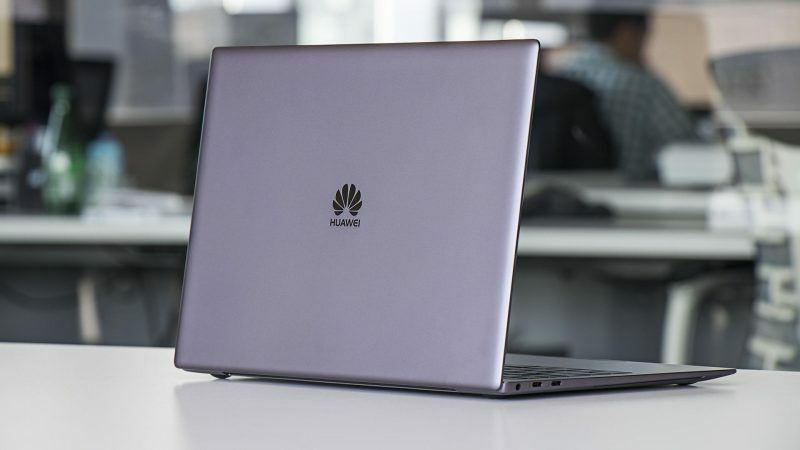 The new gadgets from Huawei include this impressive laptop which is voted as one of the best laptops this year. Attractive design and fantastic display are two of many special qualities that are offered by Huawei MateBook X Pro. The laptop also comes with excellent battery life and cutting edge components that make it perform brilliant works. Huawei Matebook X Pro is equipped with 8th Generation Intel Core and 512 GB SSD. The only flaw of this laptop is that it doesn’t come with an SD card slot. Nevertheless, with alternative data transfer, this flaw is not considered a big problem. Virtual reality has been popular for the past few years, and one of the new gadgets that can bring you into the VR world is Samsung Gear VR. 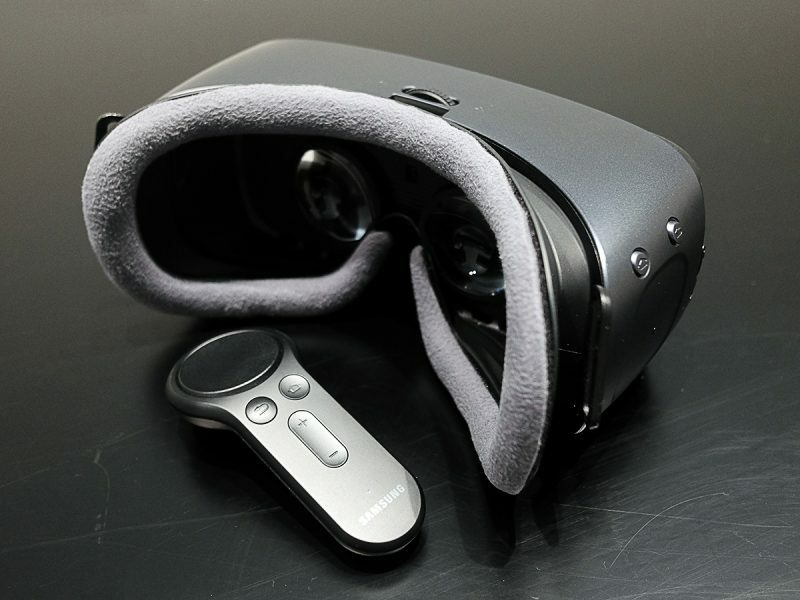 Replacing its predecessor that was launched in 2016, the latest version of Samsung Gear VR is equipped with a controller. It is planned to come into the market in March 2019. There are many things you can do using these VR glasses, from reaching out to the space world to exploring the depth of the sea. With an additional subscription, you can also enjoy your favorite movies and TV series through on-demand services, such as Hulu and Netflix. That concludes the brief reviews of seven new gadgets you can buy this year. So, have you found the one you like most? Just words of advice, when you want to buy a new gadget, always remember to take your needs into account. Therefore, you can get the benefits from the gadget while following the latest technology trends.